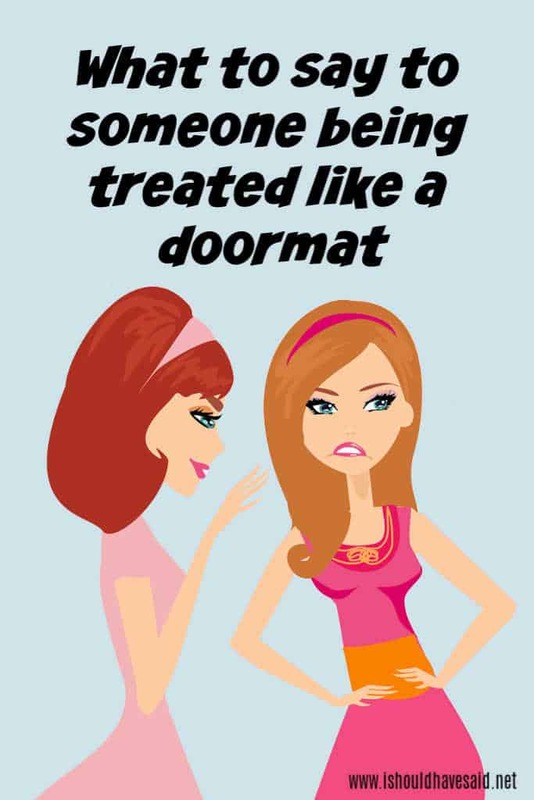 Doormats are people who don’t set boundaries with others and allow people to treat them like rubbish. It can be painful to watch others treat someone close to you like a doormat. It could be your girlfriend who lets her boyfriend treat her like crap or your cousin who lets everyone borrow his homework and car. We all need to learn the ability to stand up to other people and set clear boundaries. When you change your response to how people treat you, they will change their behavior accordingly. At the end of the day, we teach people how to treat us and what we allow will continue. If we start saying no to certain requests from people, eventually they will stop asking. 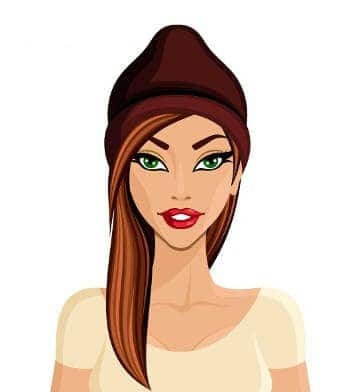 I had one friend who was a total user she would use me to get invited to parties and meet new crew members for the airline we worked for. I let it go on for a couple of months until I realized who she really was. I decided to stop sharing which events I was attending, so she couldn’t invite herself along and I started phasing her out. She no longer had the opportunity to use me and I didn’t even have to verbally confront her. I didn’t want to waste my energy confronting her because he was not someone I wanted to be friends with. If you have someone in your life who is behaving like a doormat, say something from the list below to give them a wakeup call to change their behaviour. Being a good person does not mean you have to put up with other people’s crap. You can be a good person with a kind spirit and tell people to f*ck off when needed. It’s better to let someone walk away from you than walk all over you. 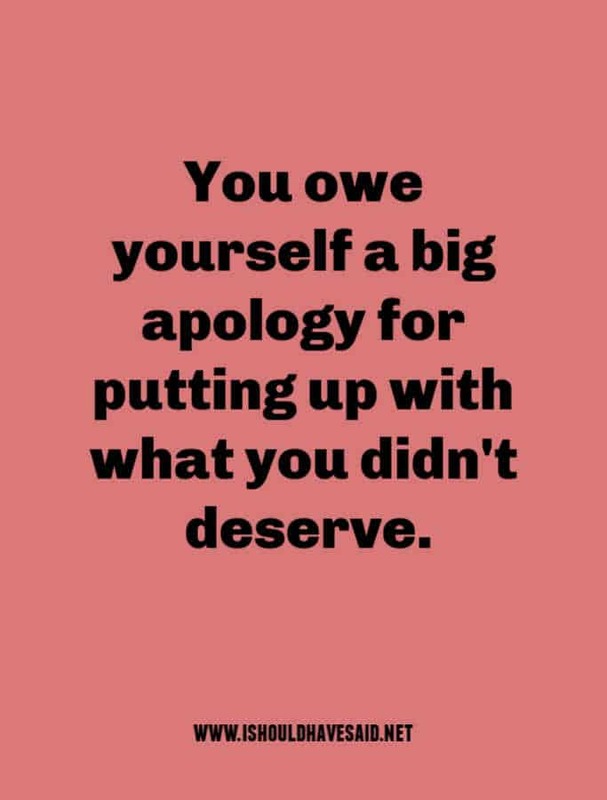 Stop crying about being a doormat and pick yourself up off the floor. 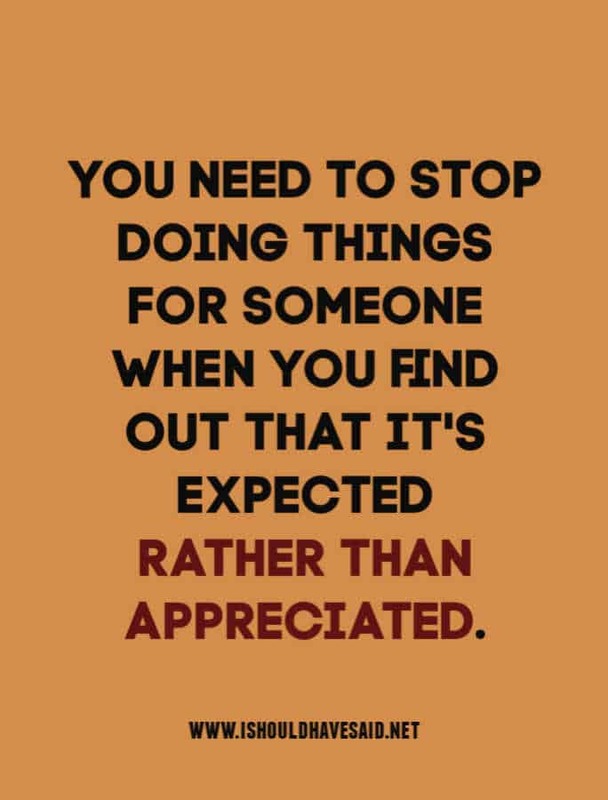 If someone isn’t treating you properly it’s time to stop blaming them. You decide your worth. Saying yes to happiness means saying no to people and things that stress you out. You should not have to rip yourself in to pieces to keep others whole. Unless you want to be trodden on, don’t be a doormat. You teach people how to treat you, by what you allow, and what you reinforce. What you allow is what will continue. Got any comments, questions or tips for dealing with someone who acts like a doormat? Share them in the comments below.